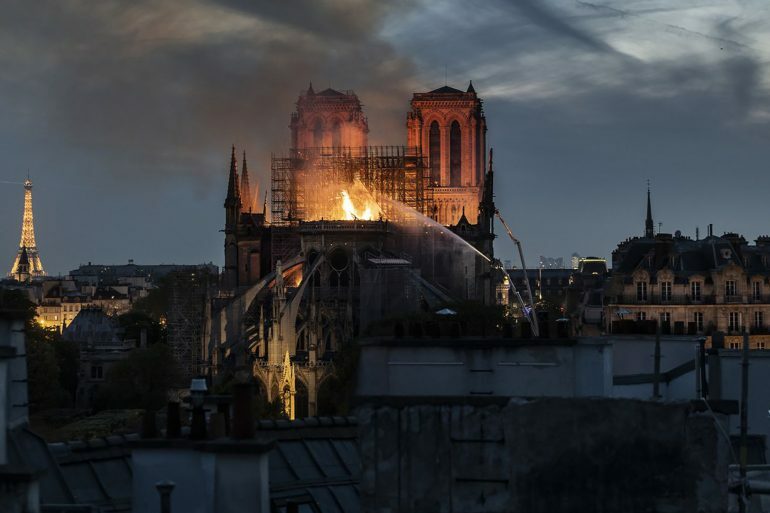 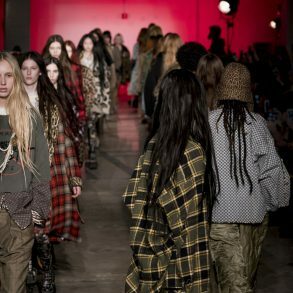 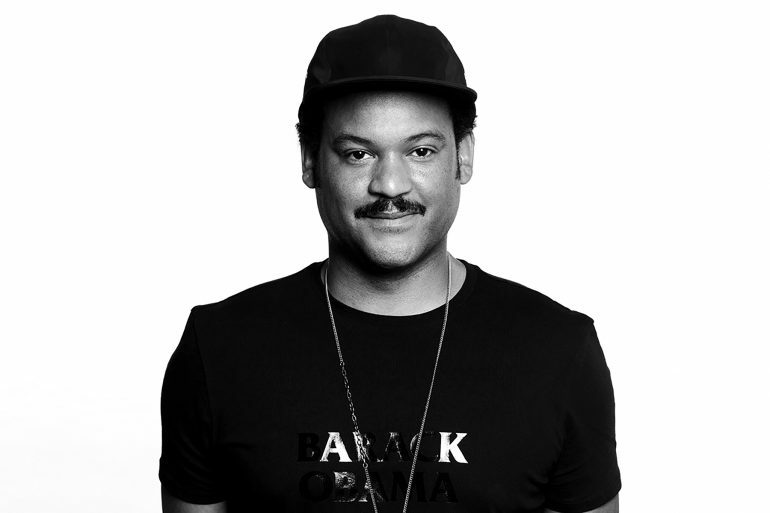 London went for longer days this season adding a number of newcomers to the schedule, however, the balance between relevant and dynamic was in no way dismissed with the additions. 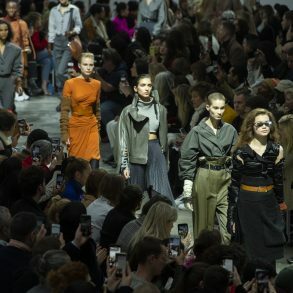 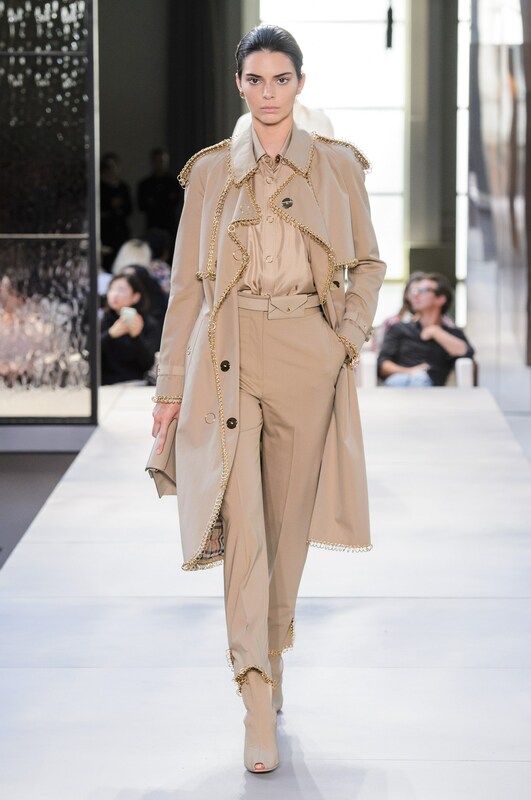 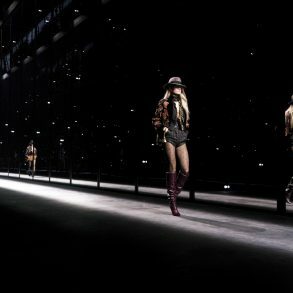 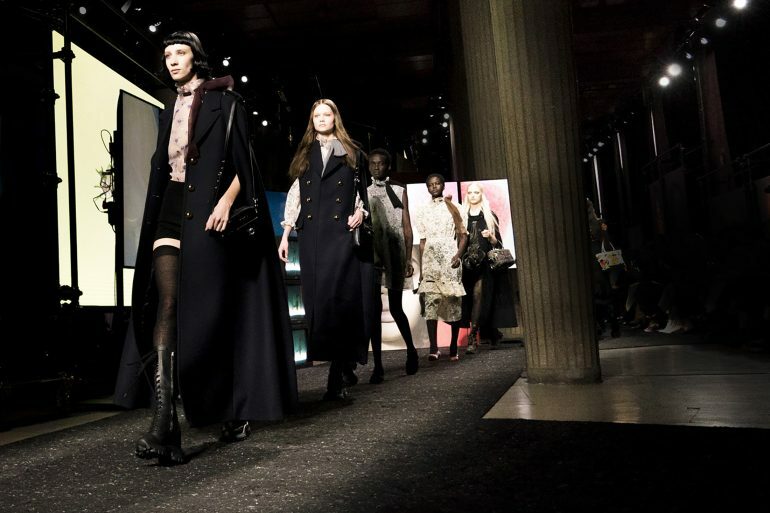 The most dramatic addition of the week came from one of the most established of houses, Burberry, as Riccardo Tisci debuted his first collection for the house. 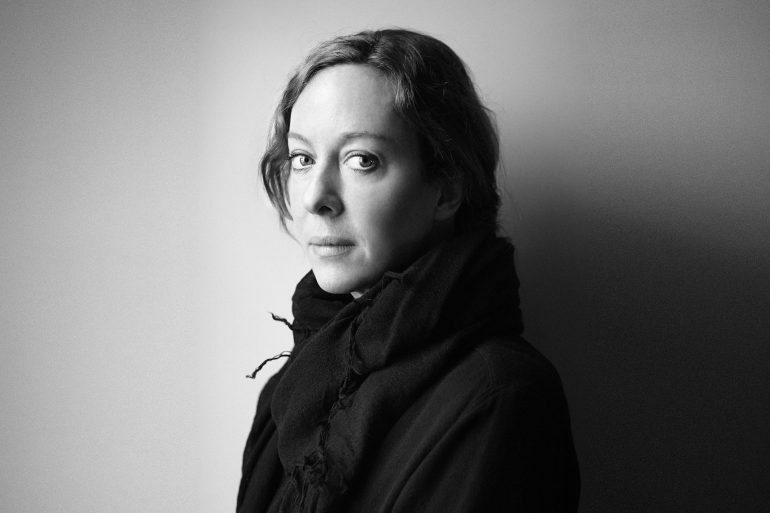 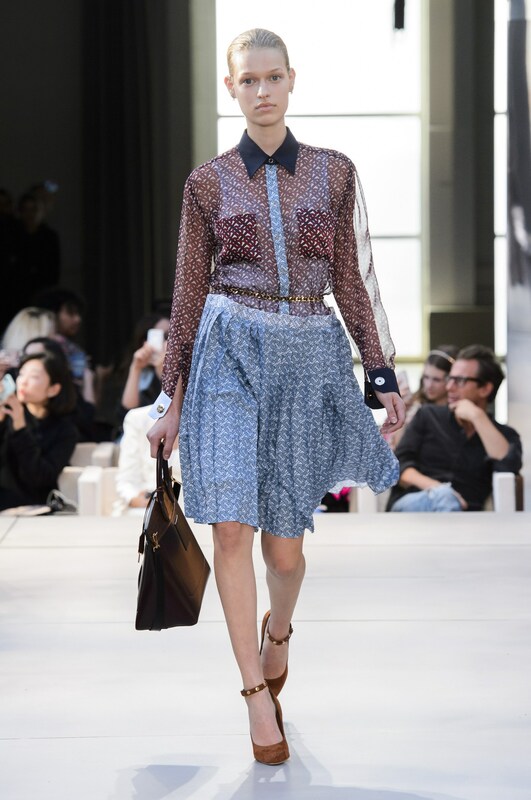 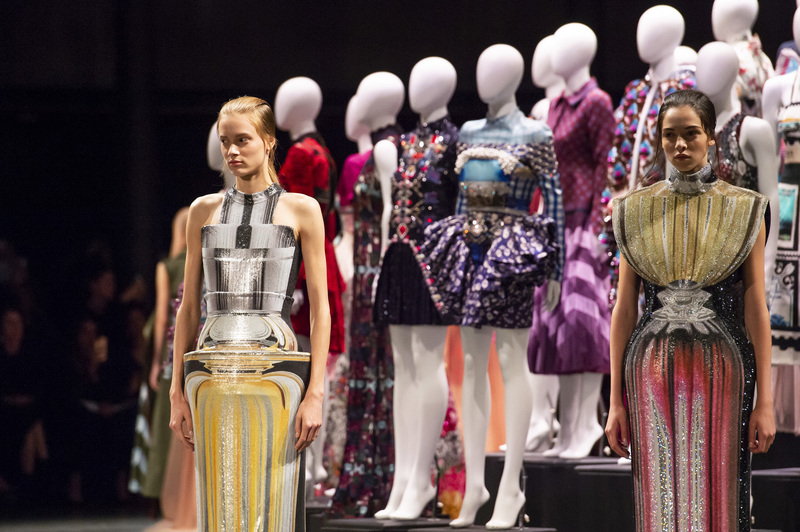 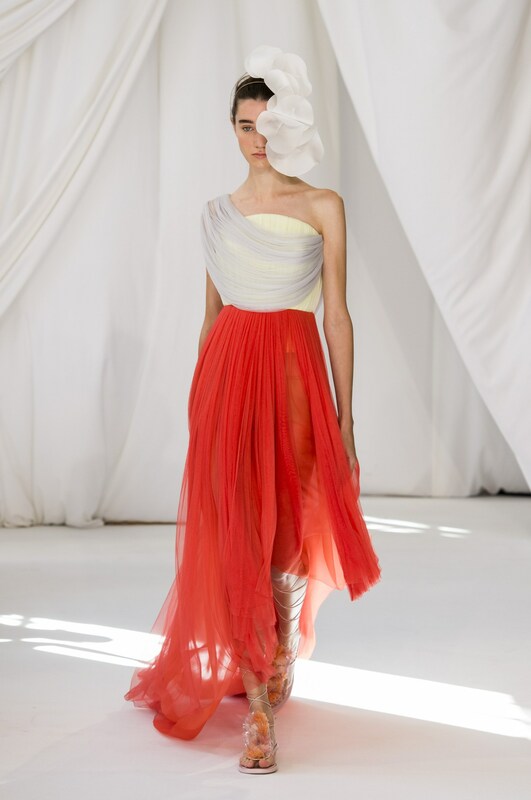 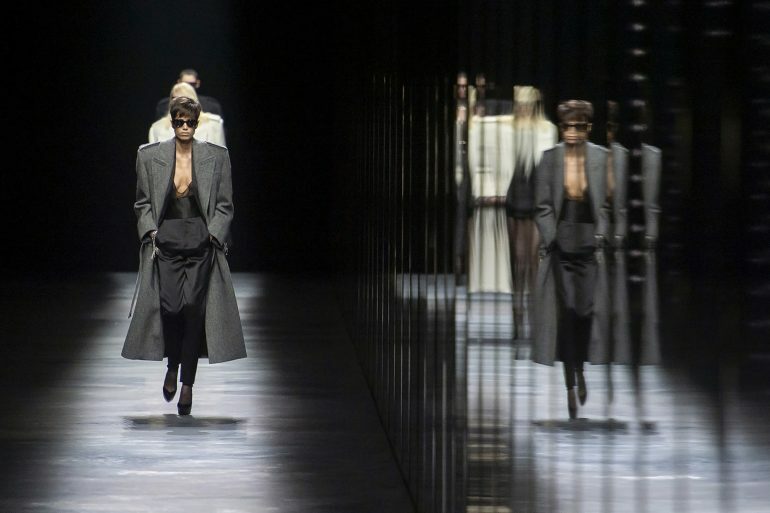 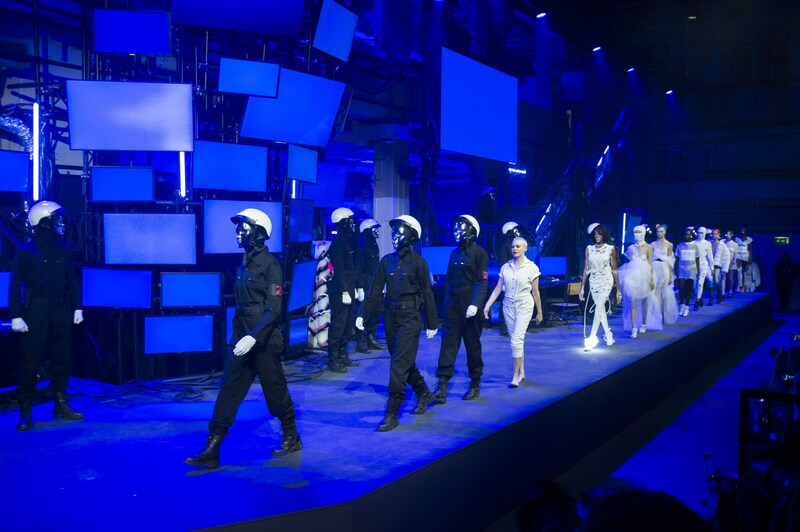 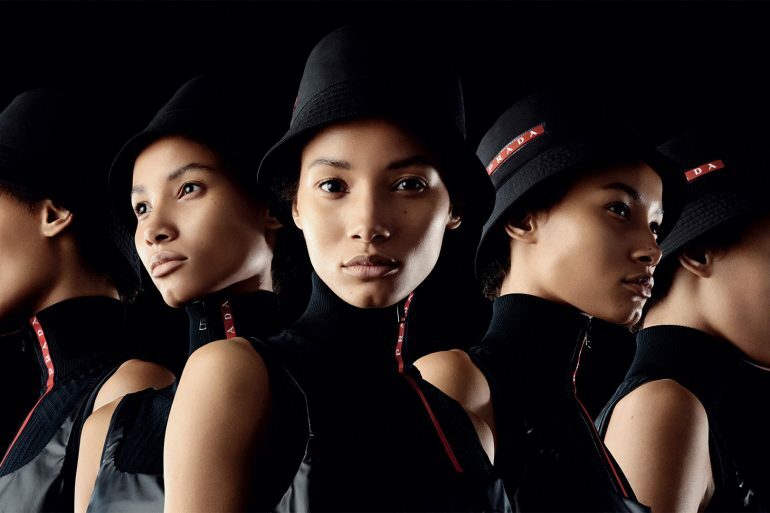 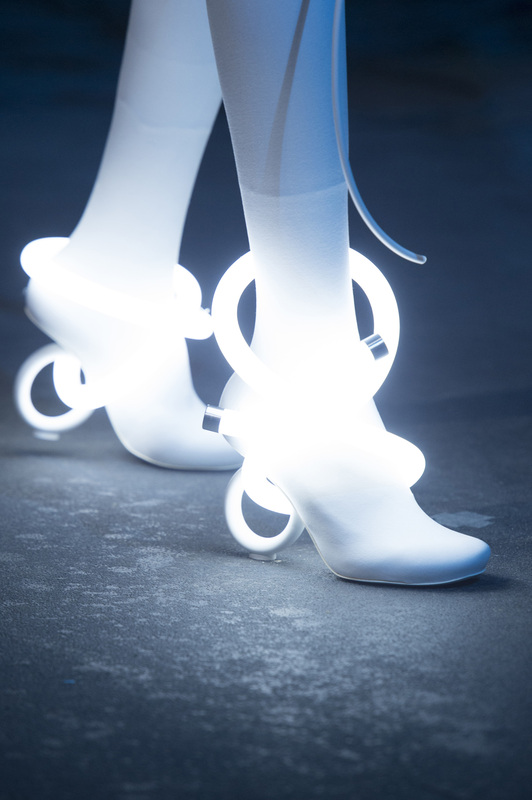 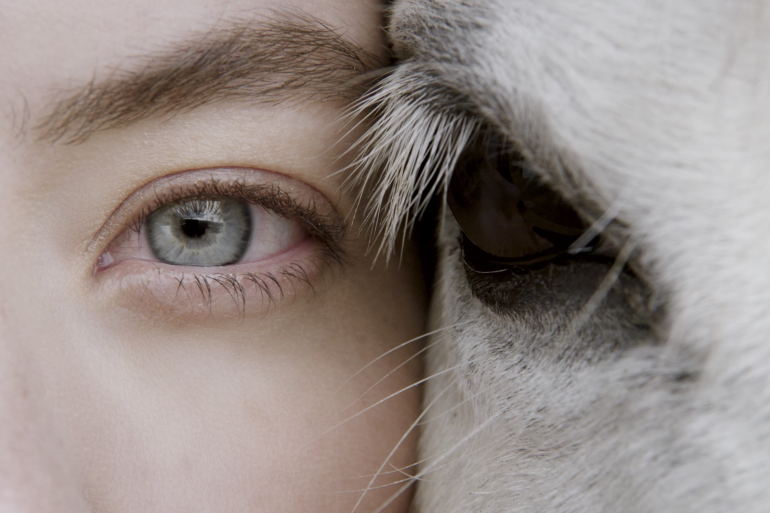 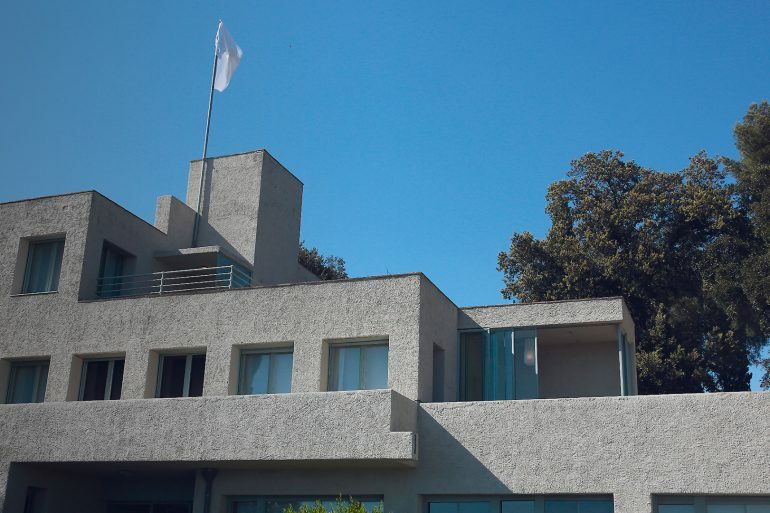 The collection was ultra-refined and bode well for the designer but ultimately the consumer. 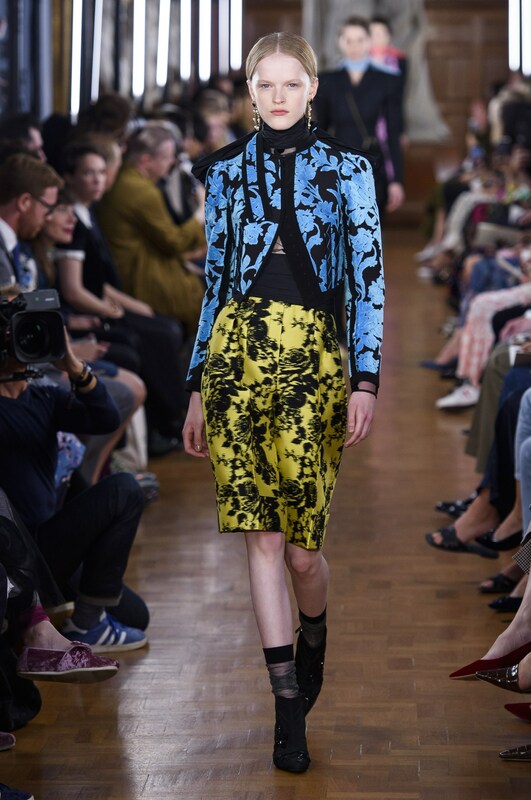 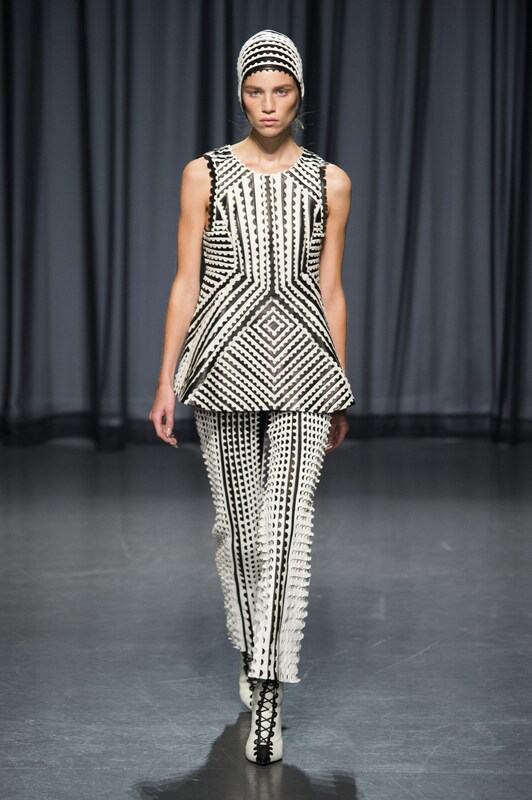 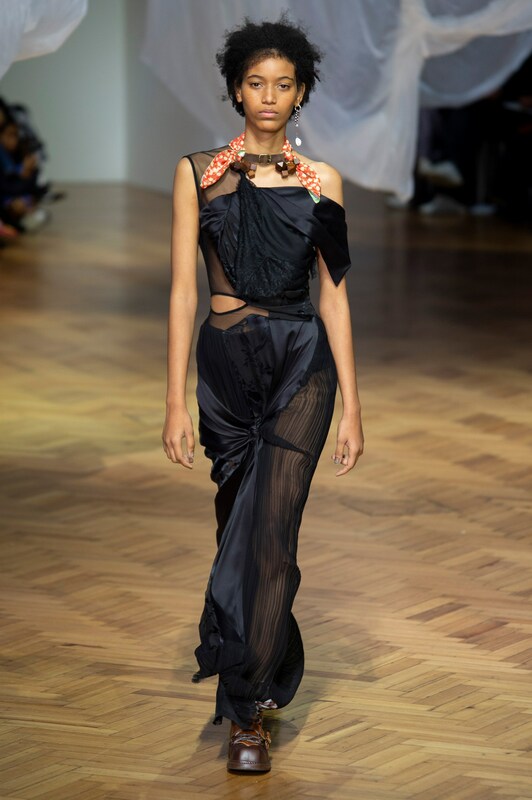 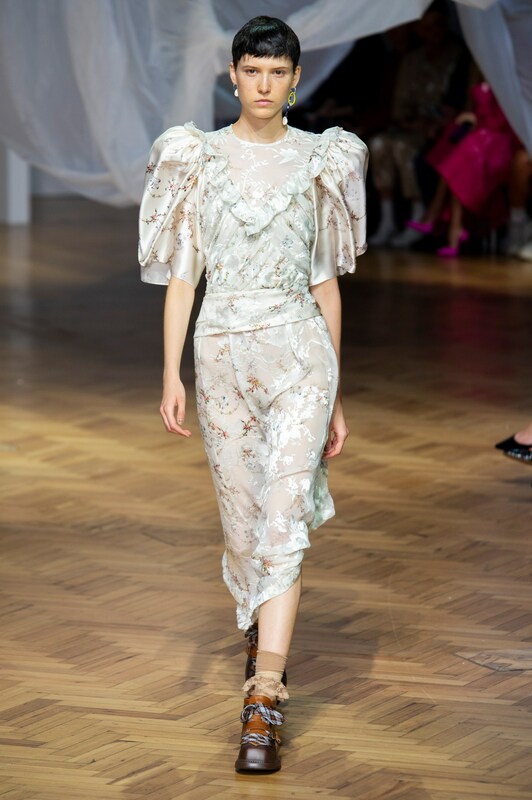 Making his launch the most viewed, and in our impression, most luxurious collections of London Fashion Week. 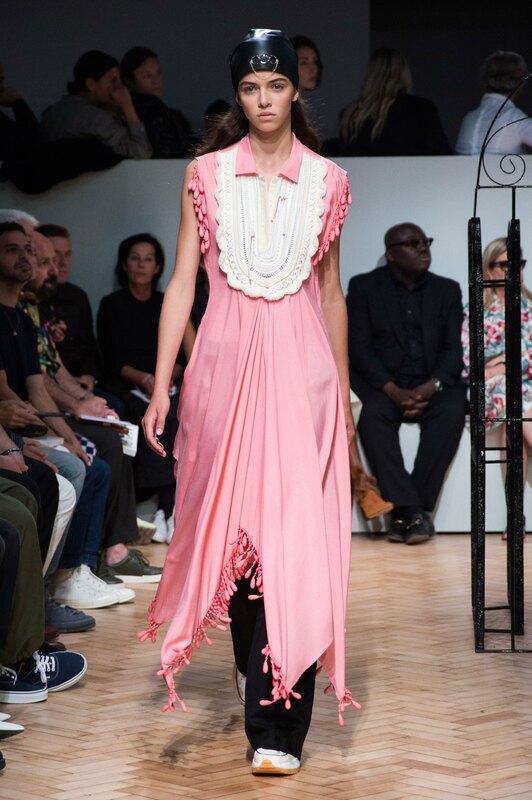 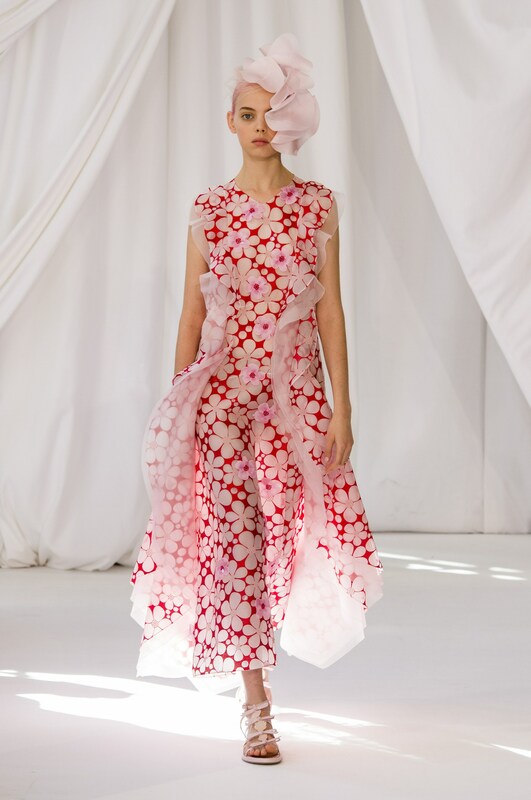 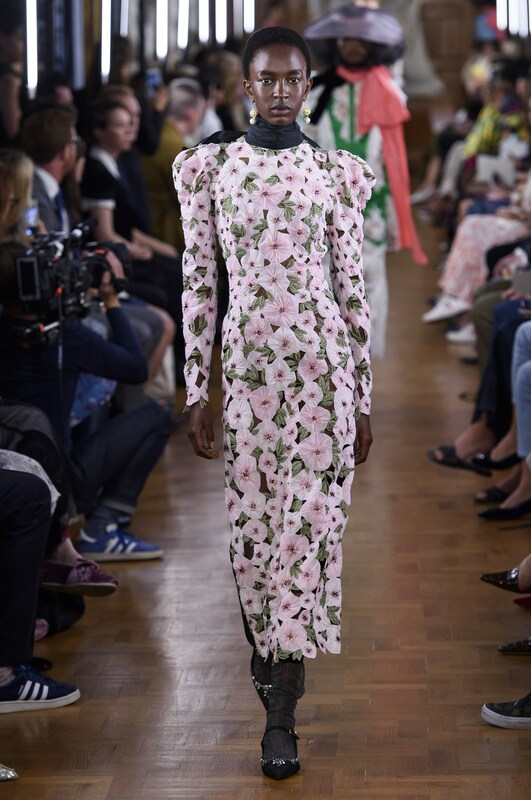 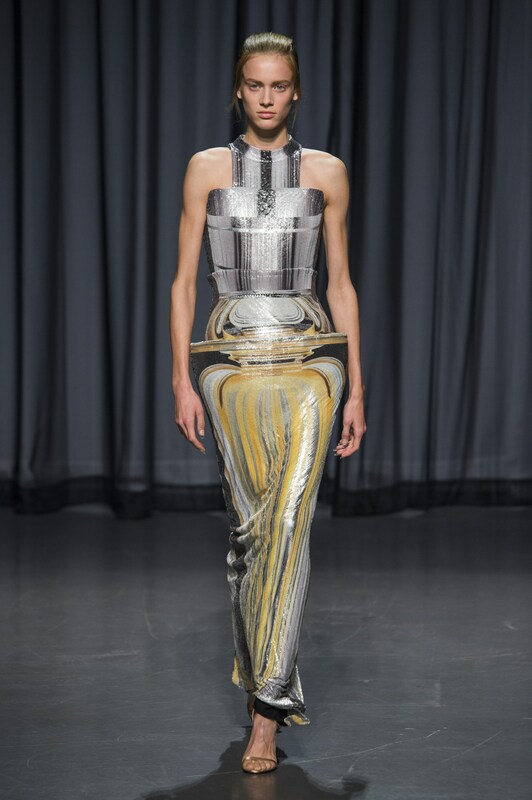 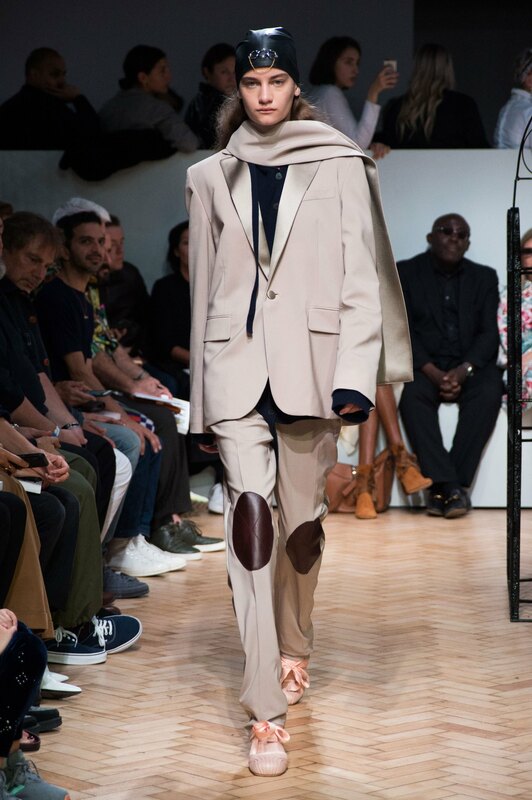 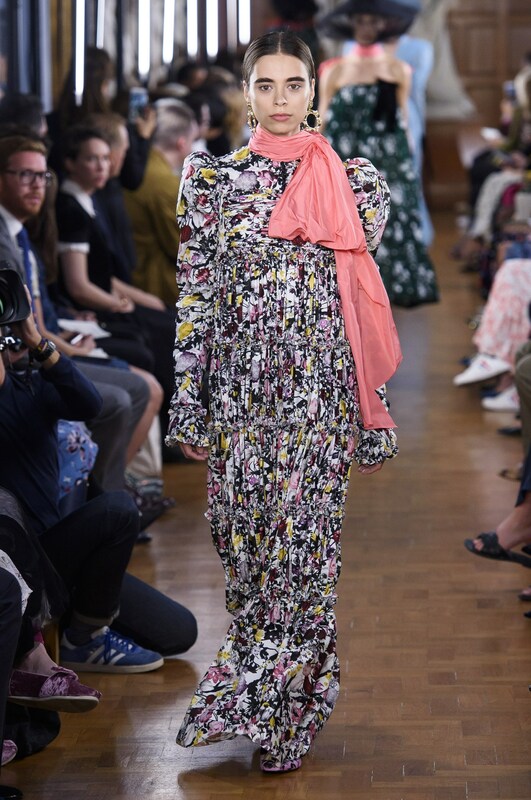 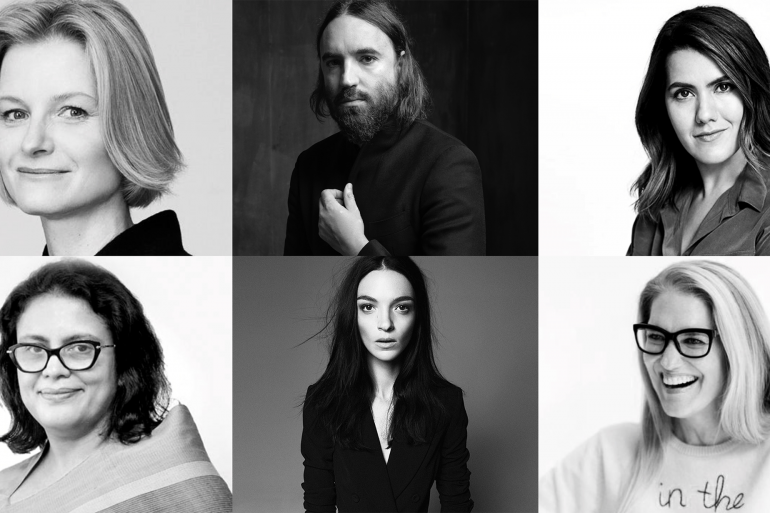 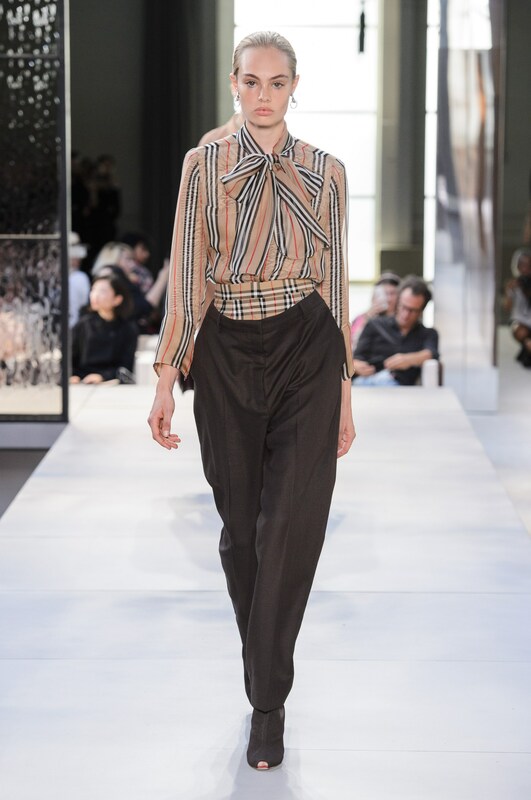 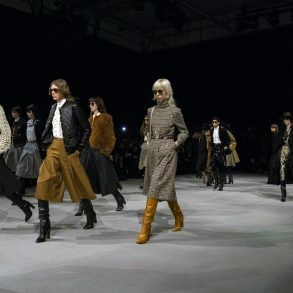 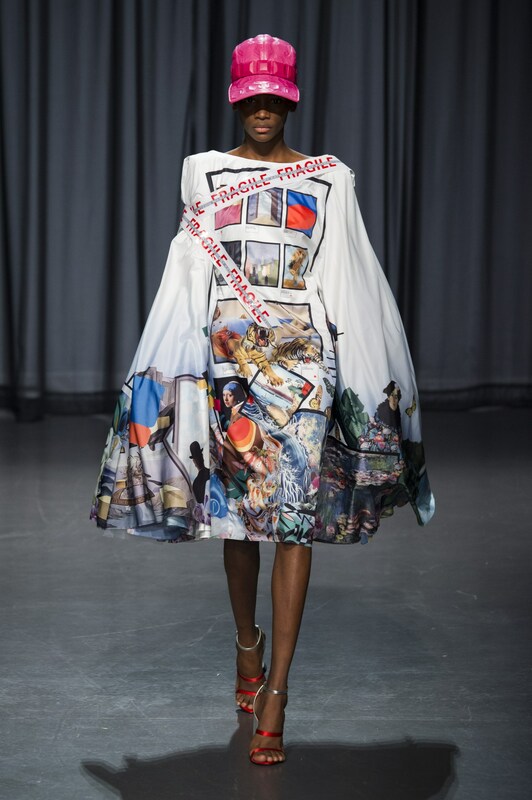 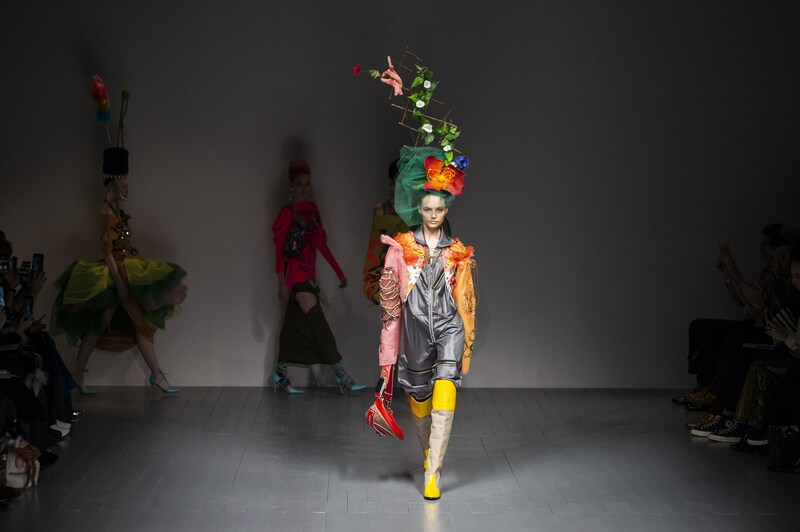 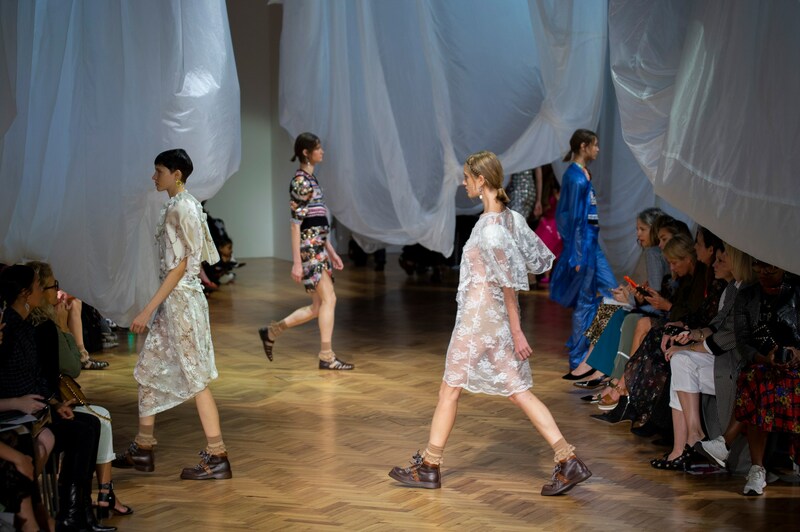 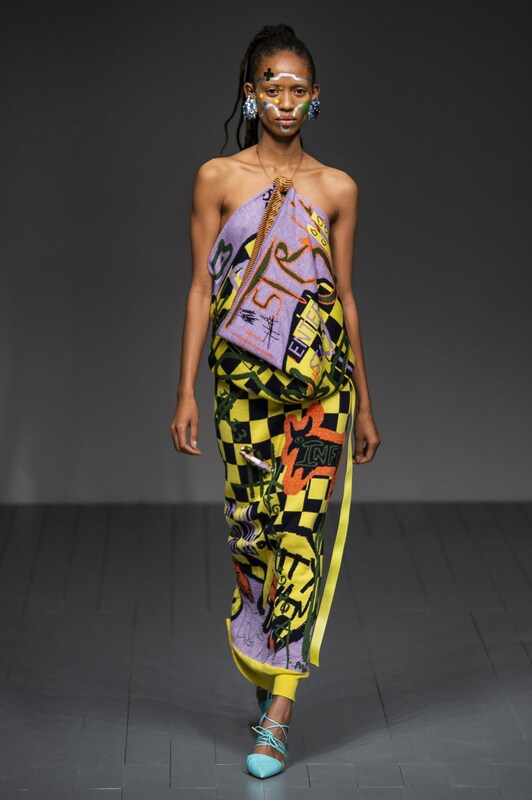 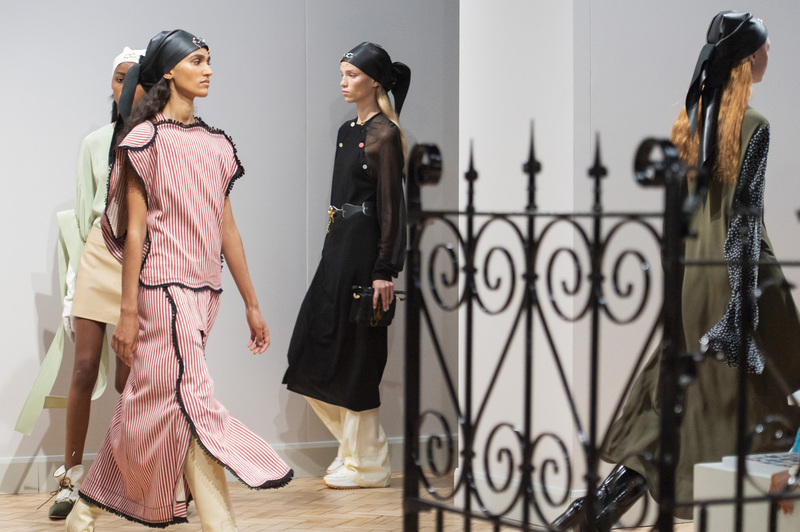 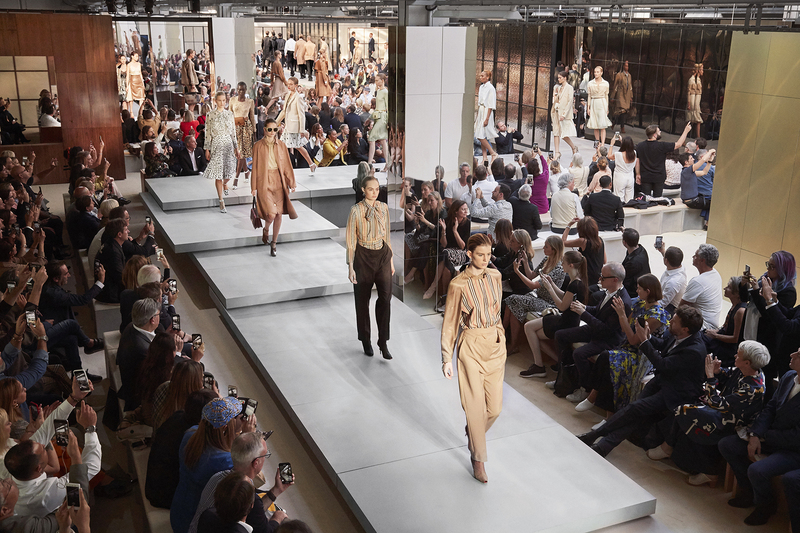 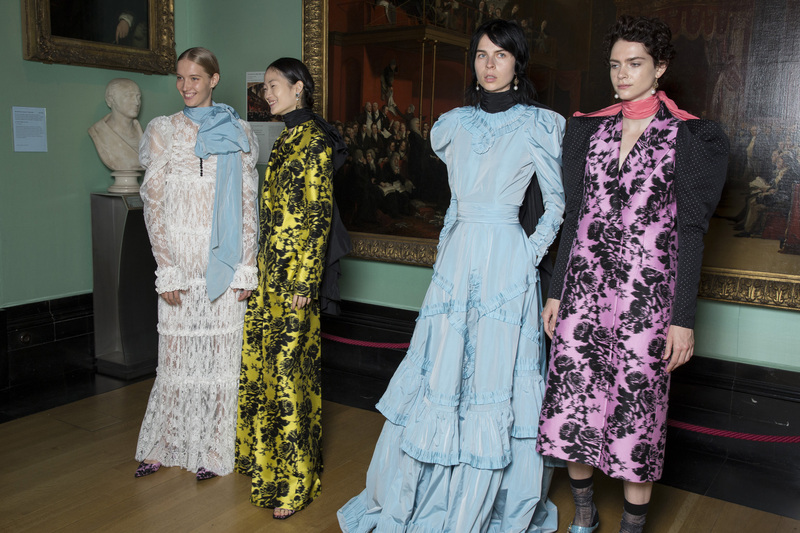 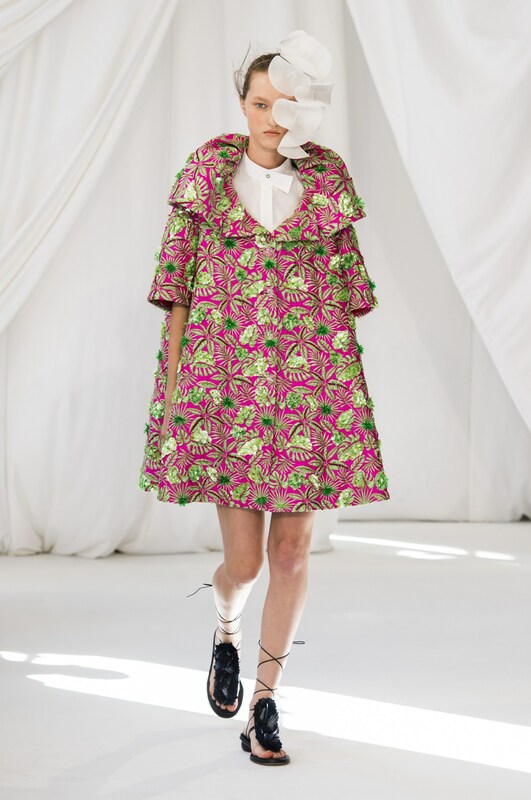 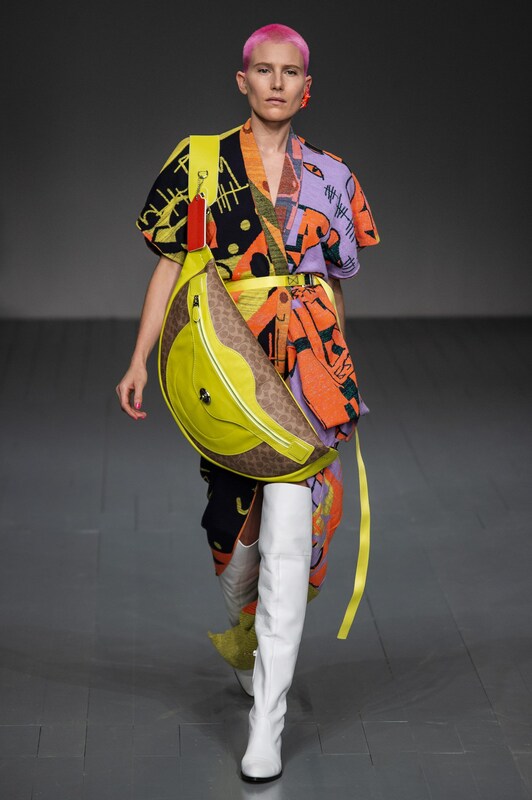 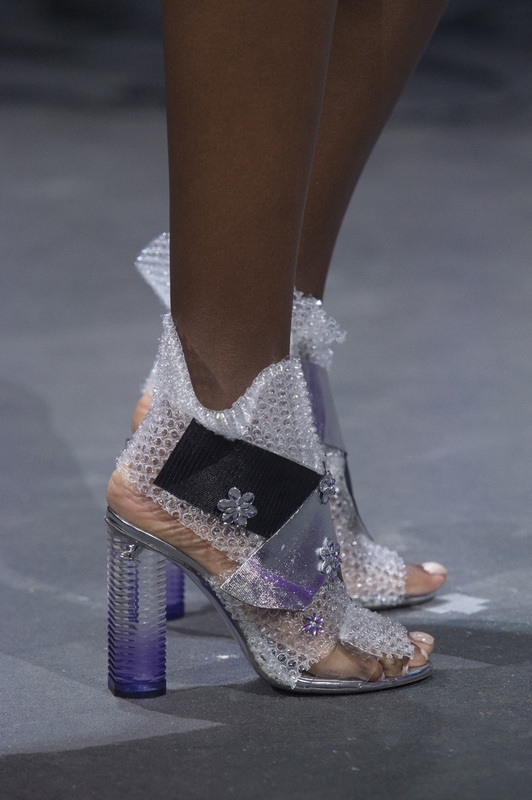 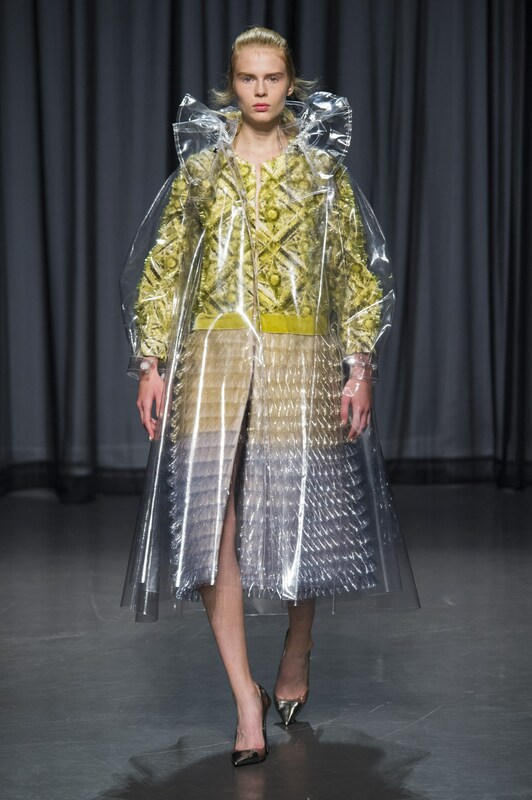 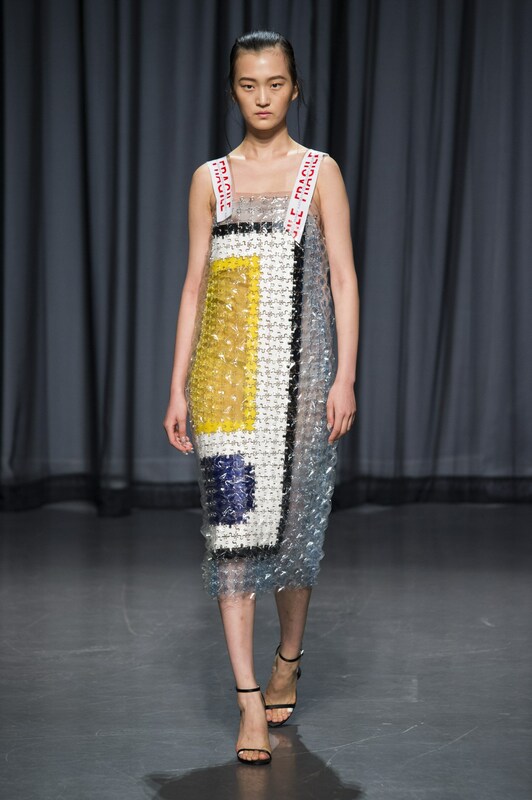 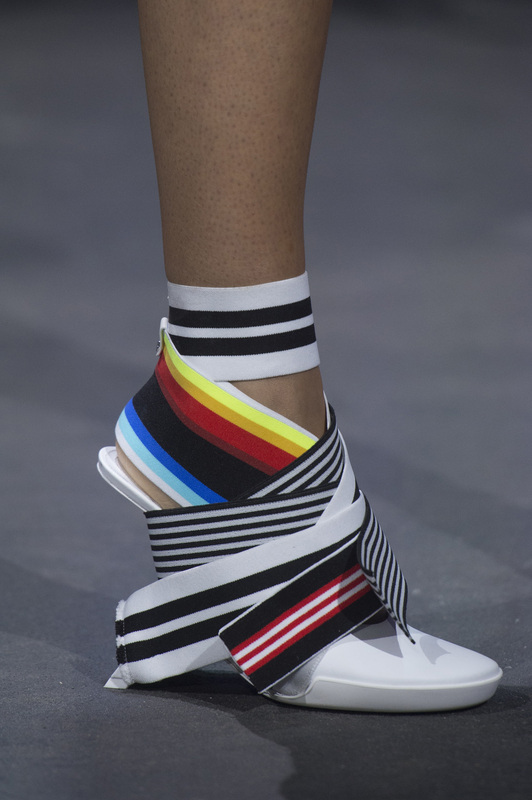 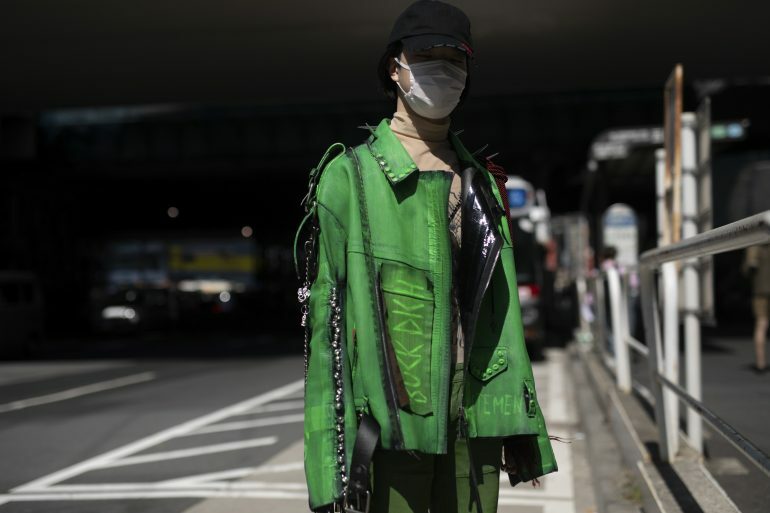 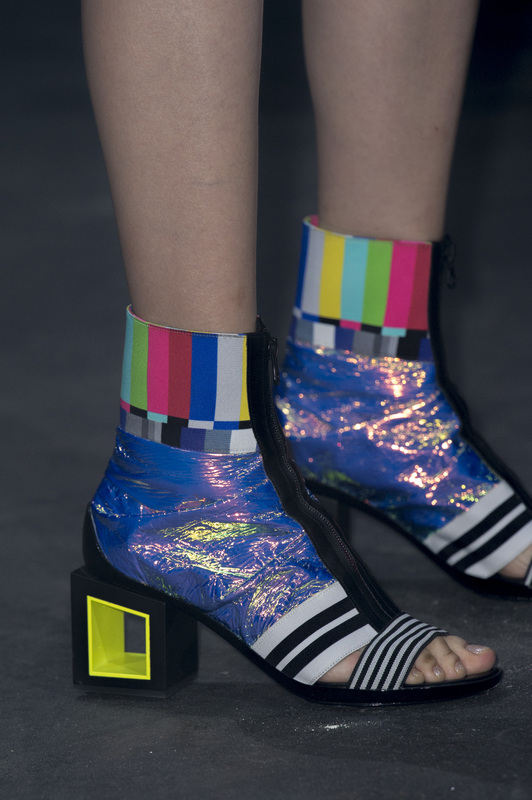 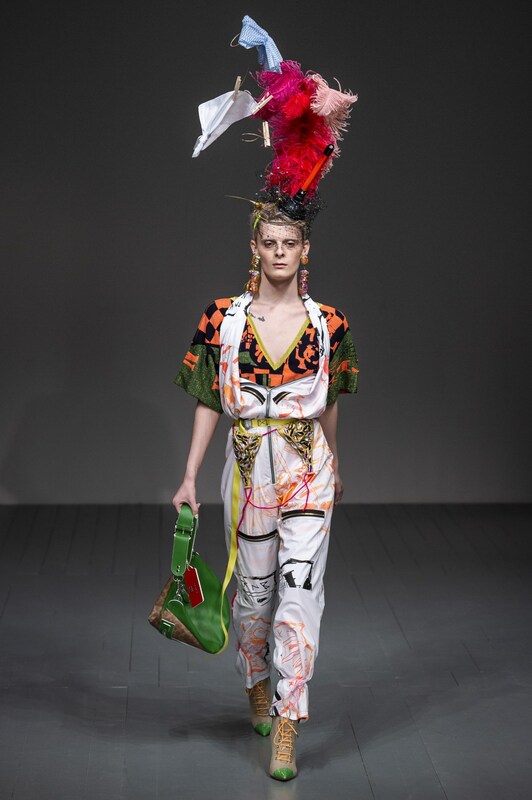 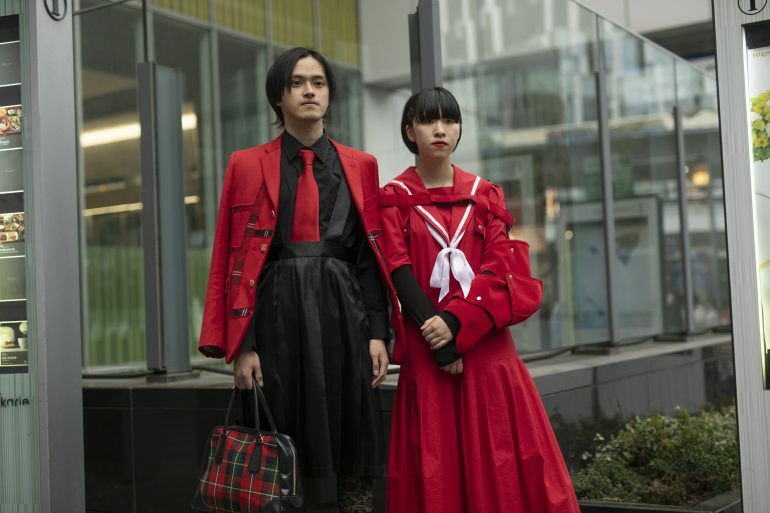 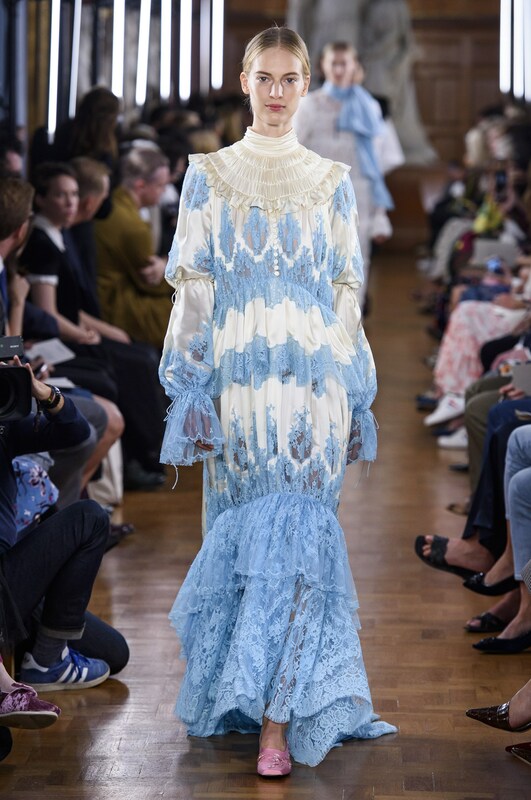 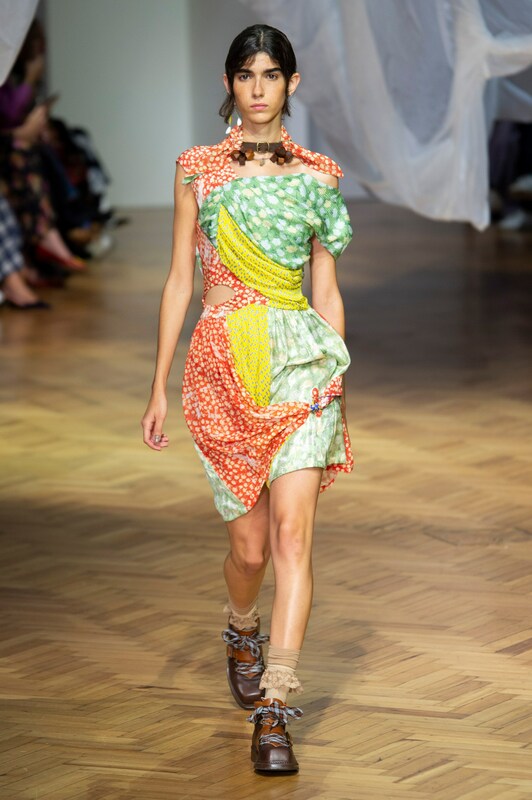 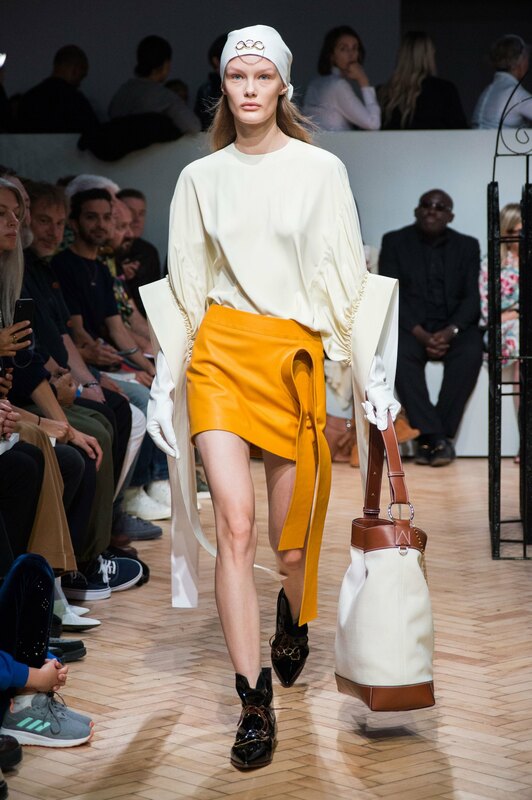 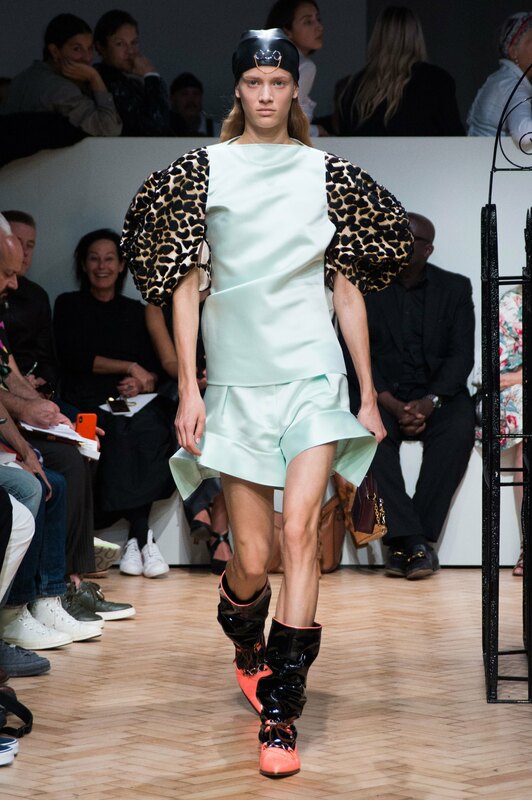 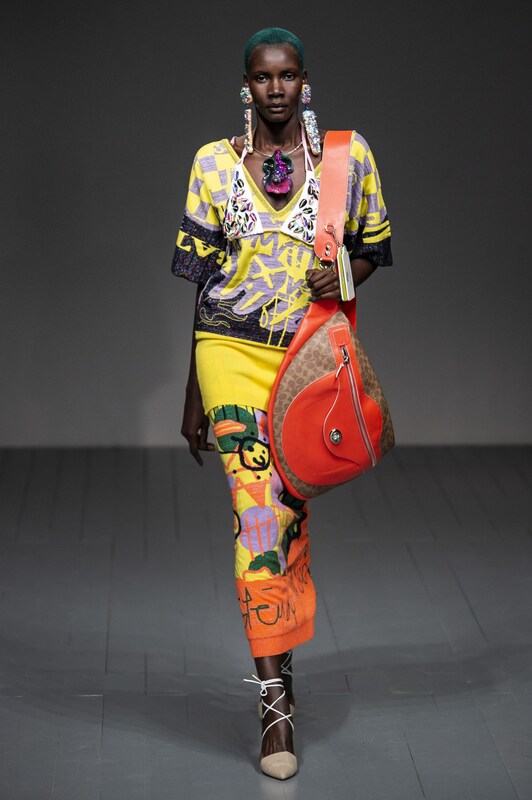 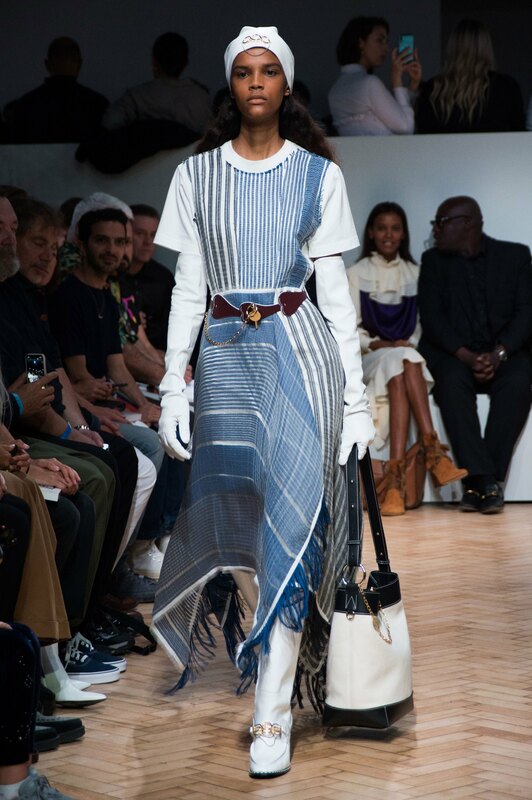 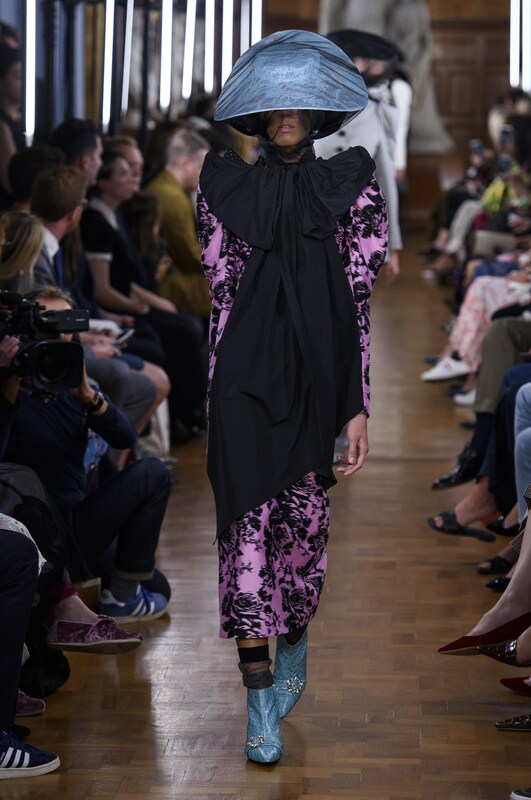 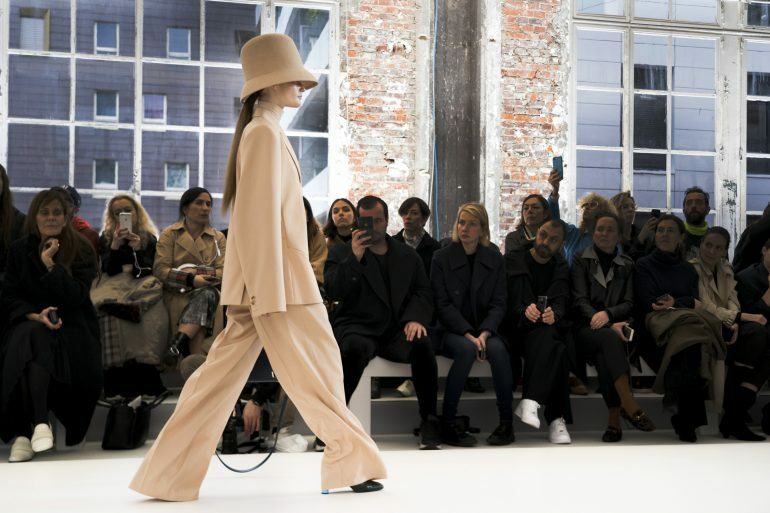 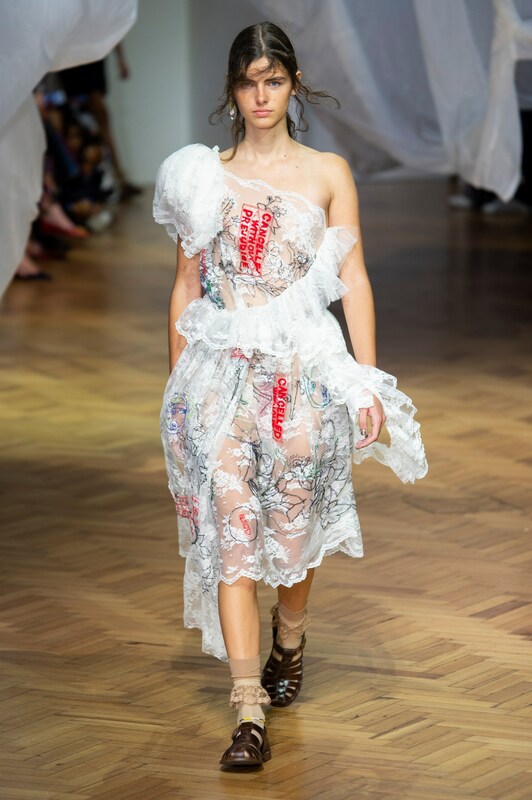 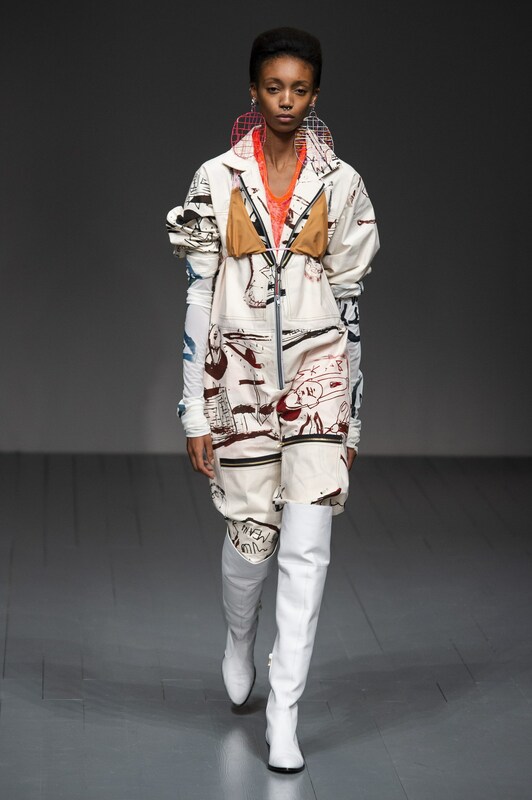 Here are The Impression’s Top 10 London Collections for Spring 2019 as chosen by our Chief Impressionist, Kenneth Richard.